Thank you for stopping by Golf Ridge Villa Homes web-page written by Livonia real estate agent Bob Jakowinicz. Golf Ridge is located at 8 Mile (south side) and about a mile east of Newburgh Rd in Northwest Livonia. 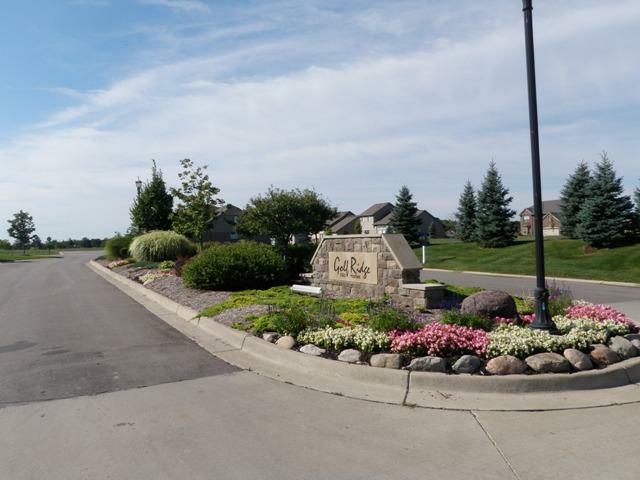 Golf Ridge is a new northwest Livonia subdivion and has approximately 126 homes located within its borders. The neighborhood is a detached condo complex, so basically the association takes care of all exterior yard/land maintanance. The association takes care of all the lawn, bushes and snow removal. This tends to work out really well for those who do not want to take care of the yard and snow. The picture you see here is of the gorgeous entry to the subdivision as you enter off of 8 Mile Rd. Golf Ridge is known by many of the local residents for its very convenient location. With easy access to downtown Detroit (approx 25 minutes) or downtown Ann Arbor (approx 30 minutes) this great location works well for many different employment opportunities. Golf Ridge is also very conveniently located to some of the area's best shopping. 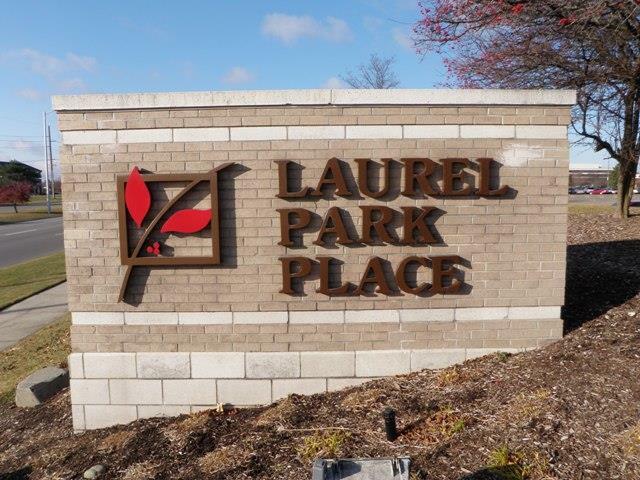 With Laurel Park Place Mall, Twelve Oaks Mall, Wonderland Shopping Plaza and many local area unique downtown areas to choose from you have many great options to choose from. Also if you are interested the city of Livonia offers a very nice Livonia Recreation Center at a discount rate to Livonia residents. 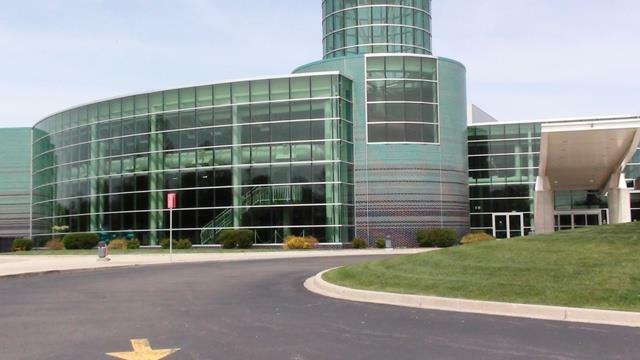 The Livonia Rec is located at 5 Mile and Hubbard St just east of Livonia city hall and the Livonia Library. The local school district for the area is LIVONIA PUBLIC SCHOOLS with LIVONIA STEVENSON as the featured high school. If you or anyone you know is looking to buy or sell real estate in the near future please feel free to contact us at BOBANDTEENA@YAHOO.COM or call/text at 734-578-6561.